Spring Freestyle/Greco Session starts in March w/ optional summer folkstyle program! Our spring Freestyle/Greco session will begin on March 12th and runs through the end of May. This session will offer wrestling instruction in freestyle and greco-roman and is for any K-12th grade students (ages 5 -18). Wrestlers in these sessions will be able to compete locally, statewide, and nationally if they wish. We are also offering an additional summer folkstyle session that will run during the months of June and July on the same dates and times as our spring session. $100 for just the spring session. $75 for just the summer session. $150 for both spring and Summer (March-August). *Workout shorts, shirts, singlets, hoodies, and other addtional gear available for purchase. You will order gear when you register by following a seperate link under our registration tab. All gear is optional but we highly suggest each athlete at the very least have a pair of club shorts and a club shirt. A﻿t Nor Cal Wrestling Academy we provide ﻿our students the opportunity to learn the fundamentals of wrestling from knowledgeable coaches of the sport. Our highly skilled coaching staff will teach your kids both the basic and more advanced techniques of the sport of wrestling. Our goal is to produce elite wrestlers who will go on to reach high levels of success at the High School and College level. We want to produce students of the sport who enjoy all the challenges that come with wrestling. We will focus on proper wrestling position/technique, body awareness/agility, and mental focus/toughness. Our wrestling technique system is designed to cover the basics of all areas of folkstyle wrestling within the course of our winter season and freestyle/greco during the spring season. We also have yearly technique progression plans for our wrestlers. So whether you are a first year wrestler or 5th year veteran, technique is always new and exciting so you can always strive to increase your knowledge of the sport. In addition to the great wrestling technique we offer the members of our club, we also focus heavily on building character. We strive not only to help build great athletes and wrestlers but to also mold young individuals of quality moral character. Each week our club coaches focus on teaching a new character quality to the kids such as: respect, honesty, gratitude, etc. We believe we have the best learning environment for wrestling in the state and provide a coach to athlete ratio that is not matched by any other program. We are confident that you will like the positive changes you see in your child after completing a season at Nor Cal Wrestling Academy!! Coach Richmond Wins Veteran Freestyle Nationals Again! Coach Richmond took home a gold medal and National Championship in Freestyle at the 185 lb weight class. Coach Cota took home a gold medal and National Championship in Greco Roman at the 127 lb weight class. Coach Clark took home a bronze medal in Freestyle at the 167 lb weight class. Click on the button below to see a calendar of practice days/times and competition dates. 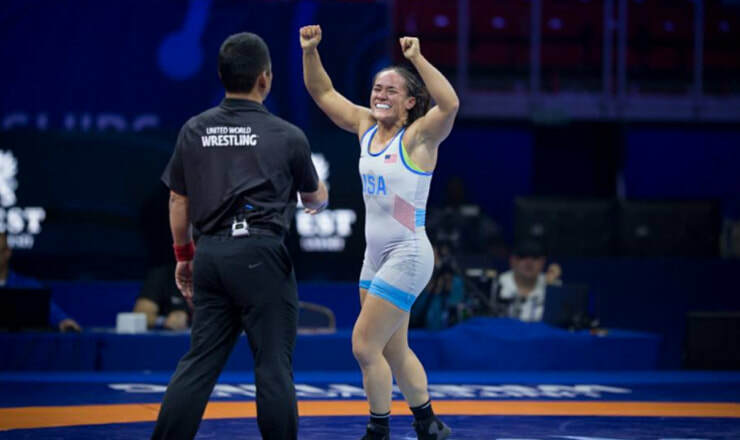 Mallory Velte wins the Bronze Medal at the Women's 2018 World Championships. Mallory wrestled for Nor Cal Wrestling Academy during High School where she graduated from Christian Brothers High School in Sacramento. Nor Cal Takes Home 5 Medals at State Championships! We sent a large group of wrestlers down to Fresno to compete in the Freestyle State Championships and Middle School Greco State Championships. Cinnamon Bailey placed 8th in the state in Freestyle. Jackson Ramos placed 7th in the state in Greco-Roman, Ethan Cota placed 7th in Freestyle, Justin Ramos placed 3rd in Freestyle and Lucas Cook placed 2nd in Freestyle State. Lucas and Justin also qualified for nationals in Fargo will attempt to earn all-american status. 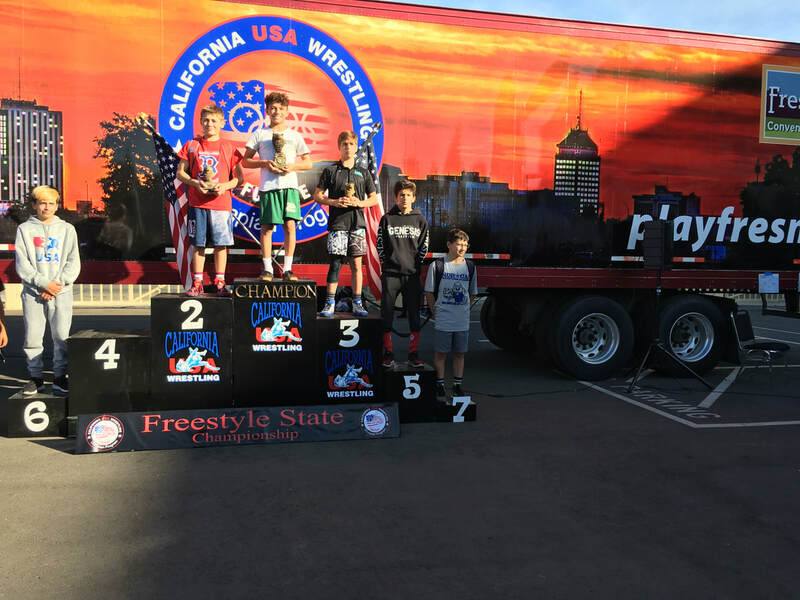 Nor Cal Wrestlers Take home All-American Status in Reno! 5 Nor Cal Wrestlers competed at the FLO Reno Worlds tourney this weekend with 2 wrestlers, Andrew Reese and Austin Soelzer placing top 8 and earned all-american status. Andrew Reese placed 8th and Austin Soelzer placed 5th in the 18 and under division. 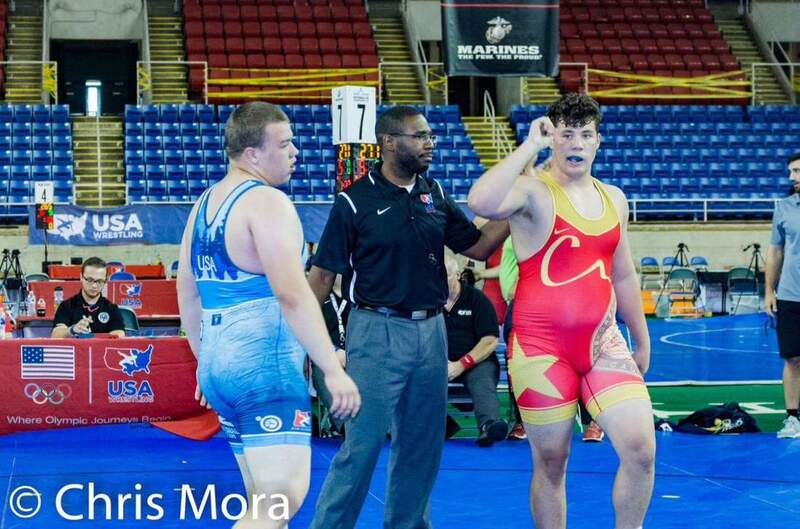 Justin Ramos earned all-American status in Fargo by placing 6th in the country in Cadet Greco-Roman Wrestling. He also finished in the top 12 in the country in Cadet Freestyle. Justin Ramos traveled to Idaho to compete in the Western Regional. Wrestlers from 11 states competed and Justin took home the championship in all 3 styles earning him the Triple Crown Award. In addition to this great accomplishment he also was awarded the Outstanding Wrestler of the Tournament in the Cadet Division. 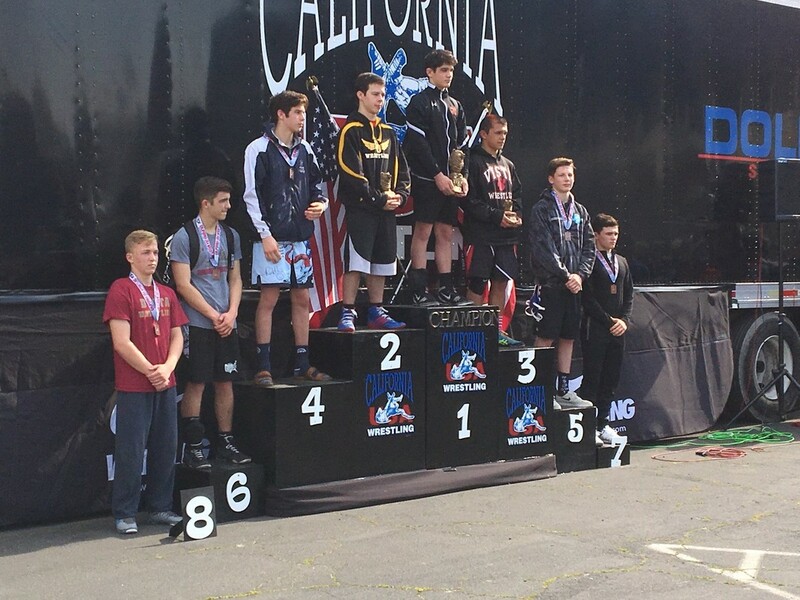 Nor Cal Wrestling Academy's Justin Ramos won a State Championship in Freestyle in the Cadet Division at Heavyweight. This qualifies Ramos for the Cadet Freestyle Nationals Tournament in Fargo, North Dakota. 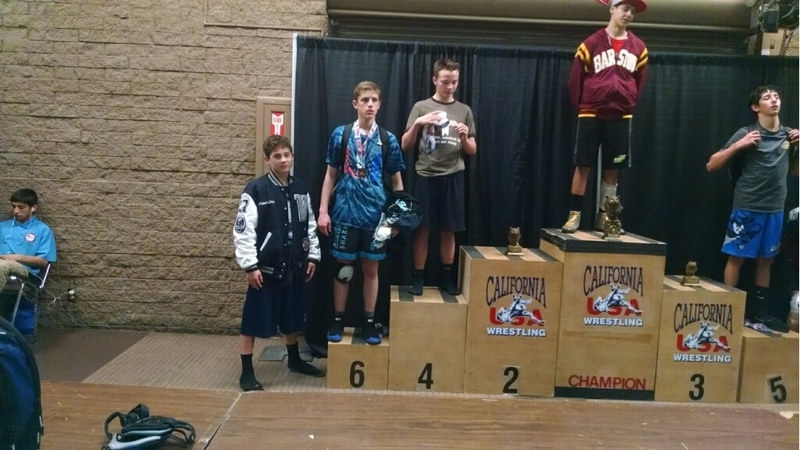 Nor Cal Wrestling Academy sent 2 wrestlers to the grade level state championships. Levi Burnett went 2-2 in the Freshman 120 bracket while Andrew Reese placed 5th in Sophomore State at 145 pounds. 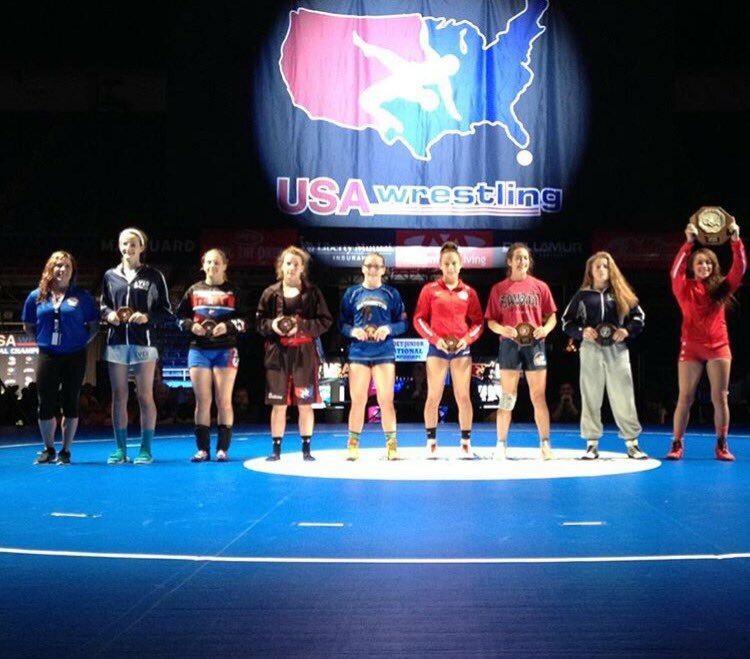 Savannah Vierra and Jared Horstman wrestled in Fargo this weekend. Jared qualified for the Cadet National Greco-Roman Championships and Savannah Vierra qualified for the Cadet Freestyle National Champioships. Vierra earned all-american status by placing 4th in the country!! Coach Richmond traveled to Iowa City to compete in the last US Olympic Trials Qualifier where he went 2-2 at the tourney missing out on an Olympic Trials Berth. 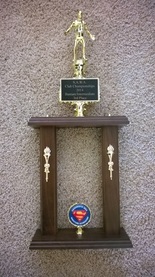 He competed the next day however at the Veterans Folkstyle National Championships where he brought home the gold and his third Veterans National Wrestling Title. 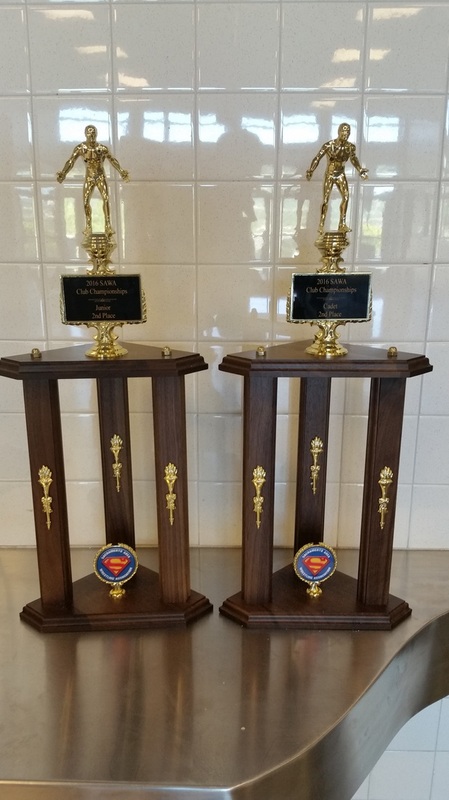 The Nor Cal wrestlers hosted this years SAWA Team Championships at Vista Del Lago High School and had great performances from all who participated bringing home a trophy in both the Cadet and Junior Divisions. 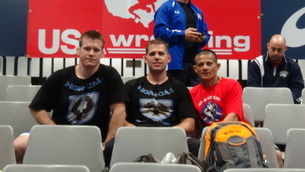 Coach Richmond won a 2nd National Championship in Freestyle in Las Vegas at the US Veteran Nationals. Coach Richmond had a big win in the finals over an Iranian National Team Member.